We are thrilled by the sheer number of activities that have been implemented all over the world – from major coral reef countries to very small islands – and in order to accurately reflect this wealth of events, we must begin collecting information about what has taken place, and for this, we need your help! It is time to start creating the end of year report, this report will be a compilation of the wonderful things that have taken place this past year. 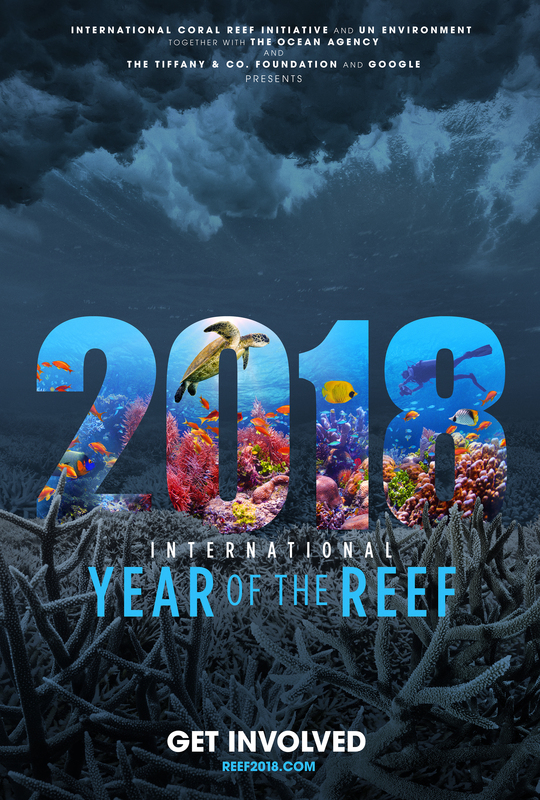 To see the report created for the International Year of the Reef 2008: the Year in Review, click here. If you were involved in an IYOR activity, please download the ‘IYOR activities template‘, fill it in and return it to claire.rumsey@icriforum.org by the 25th January 2019 latest!